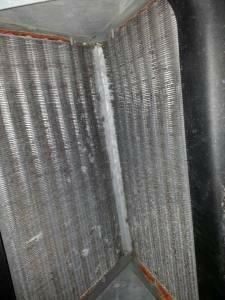 Dirty, poorly maintained Air Conditioning Systems can actually make you and your family sick. There are dozens mold and mildew sub-species naturally occurring in Florida’s sub-tropical climate. 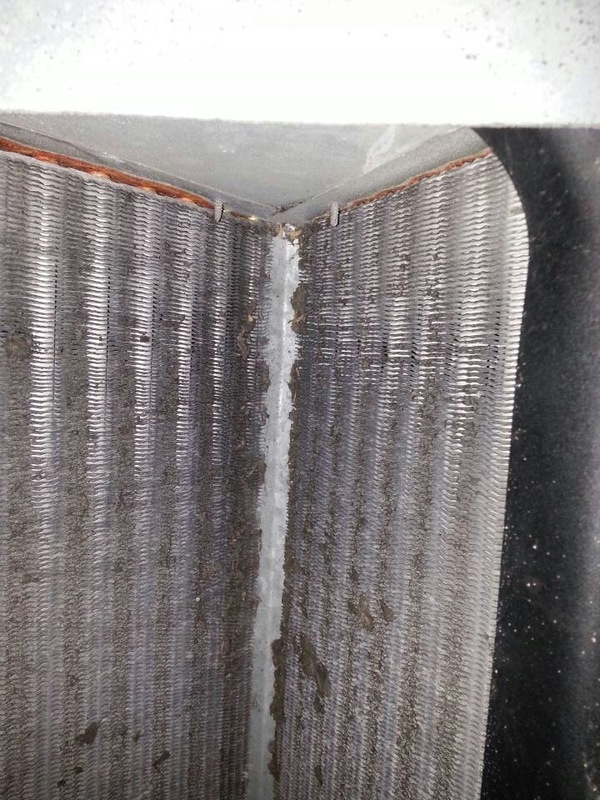 Some species are known to be toxic, some find the conditions in a poorly maintained AC system the perfect environment to multiply. Family First Cooling and Heating has the experience and technical knowledge to professionally clean existing systems that may be problematic. So It’s very important to clean the existing coil when doing the furnace installation.Constant home comfort always guarantees to performance the nice and best workmanship.